Jonah is not your ordinary prophet of God. When God tells Jonah to do something, Jonah runs. We spend a lot of our lives on the run from the reckless love of God. 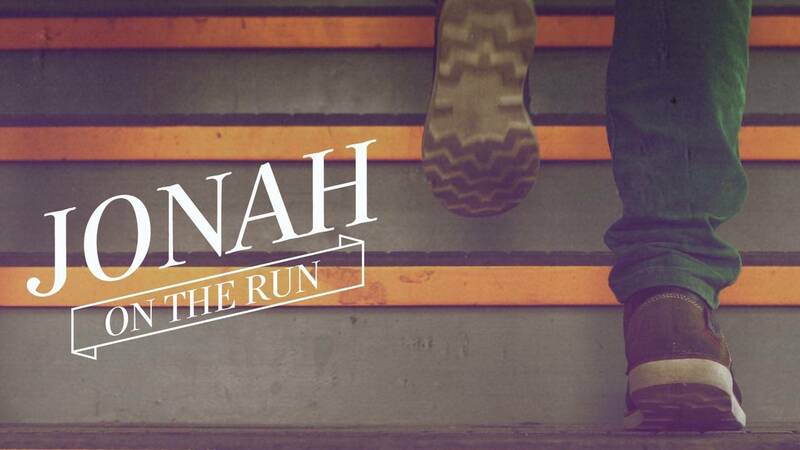 Jonah‘s story reminds us that God will always chase after us no matter how far we go.